Have a great weekend & be sure to mark April 18 on your calendar. 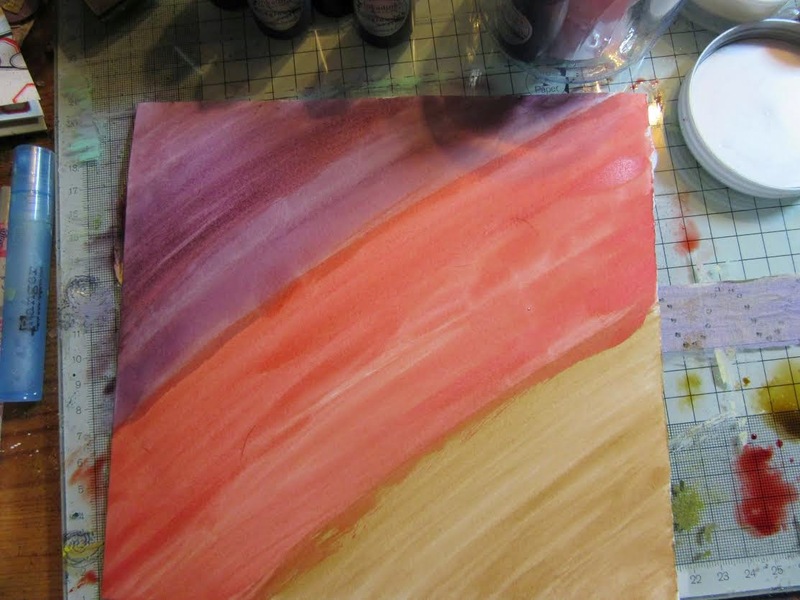 Today we are sharing Rachel's tutorial with you all. 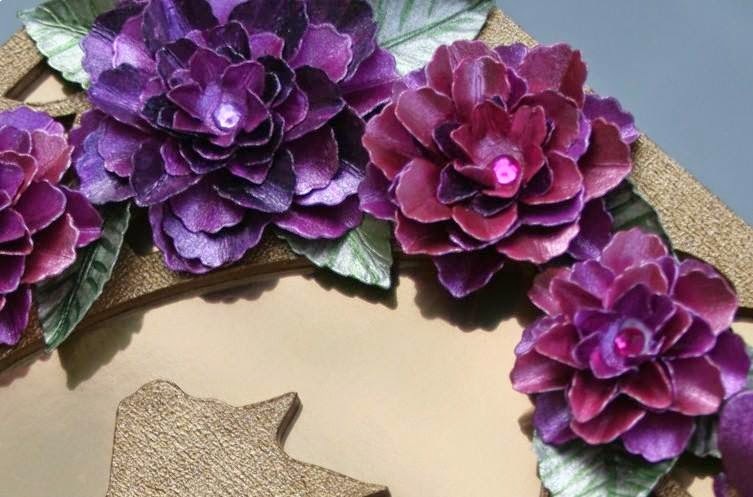 Then add other colours in this case gingerbread and aubergine. 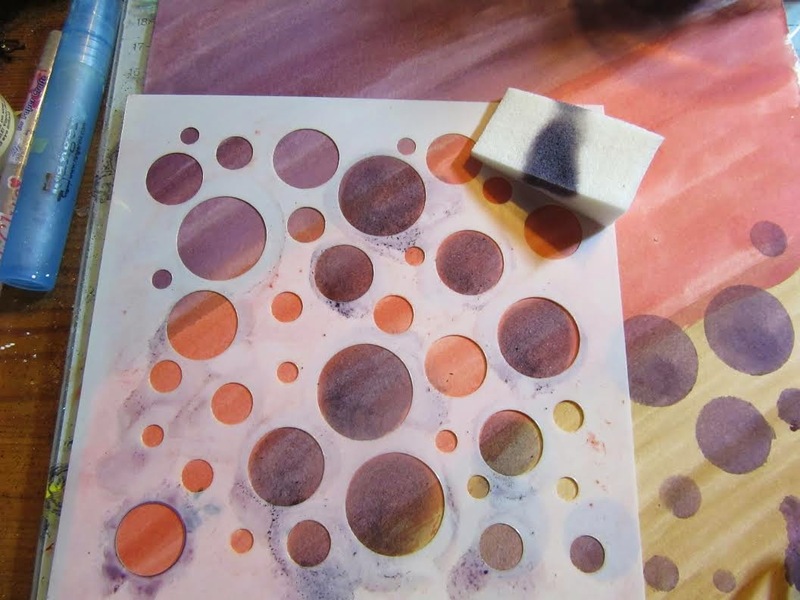 Using a make up sponge apply small quantities of inkadinks through the bubbles in the stencil, in this instance aubergine. 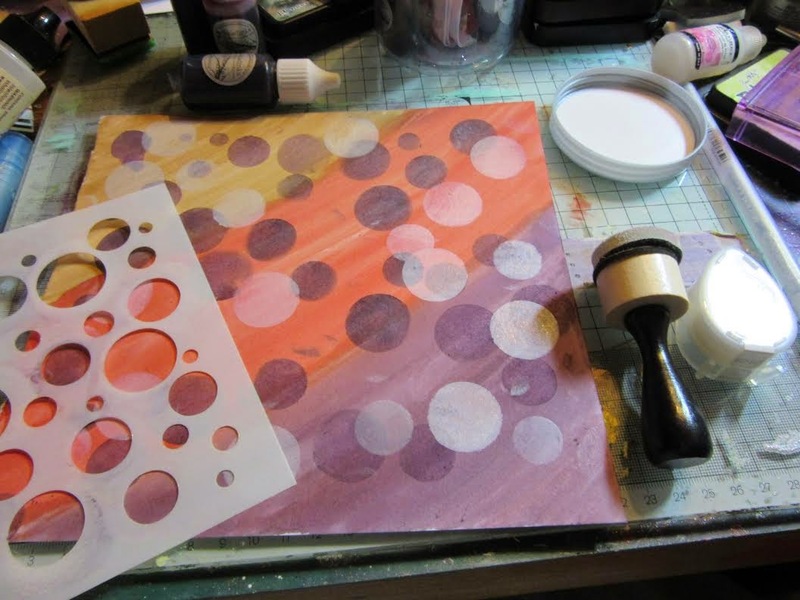 You continue applying until you are happy with the amount of bubbles you have on the background. 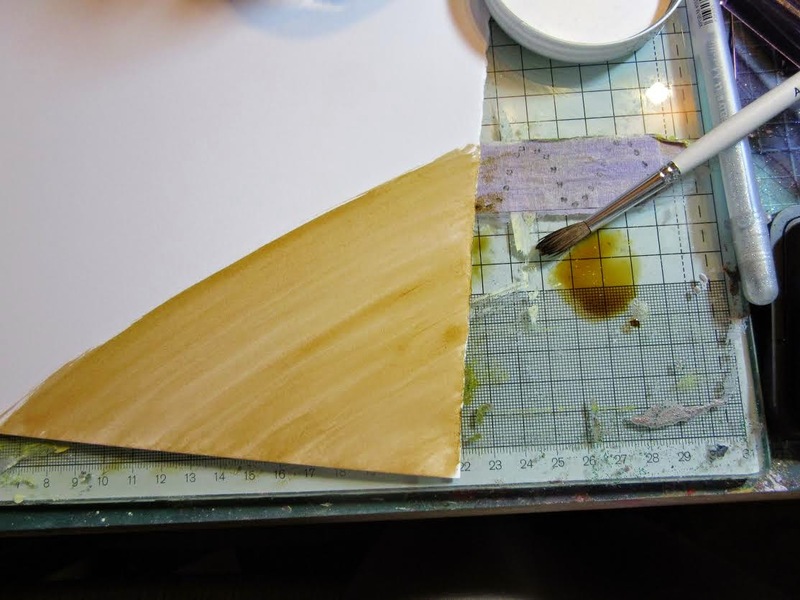 Repeat the process using a white ink pad and blending tool/foam. 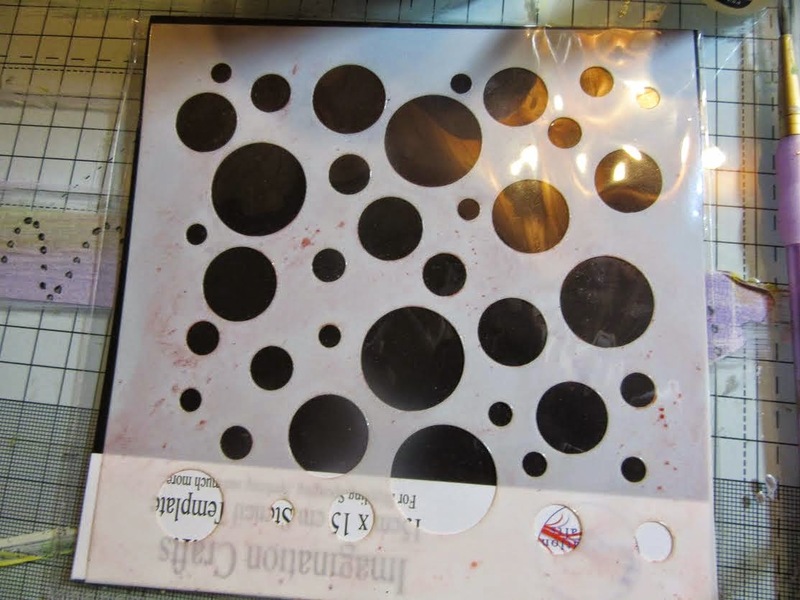 In this instance brilliance white ink pad has been used. 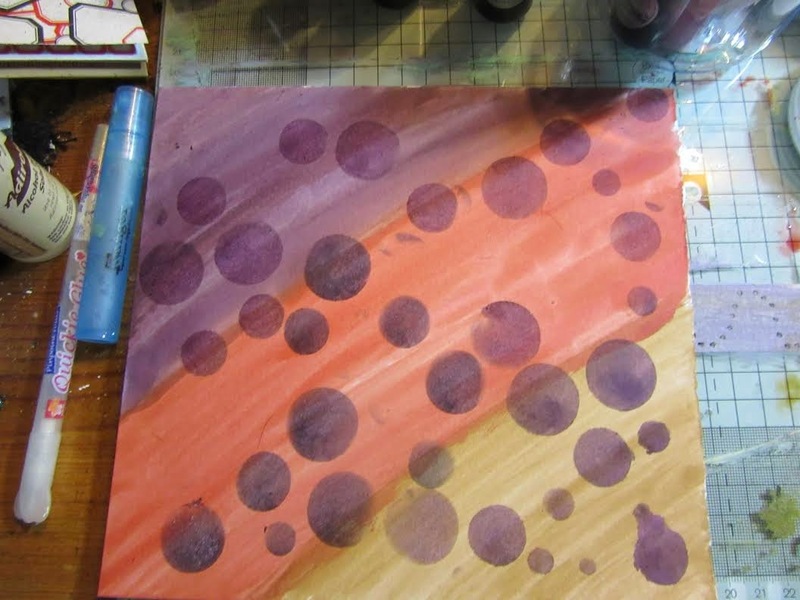 Then add a few crescent glints using a white pen to help create a 3D effect with the circles. 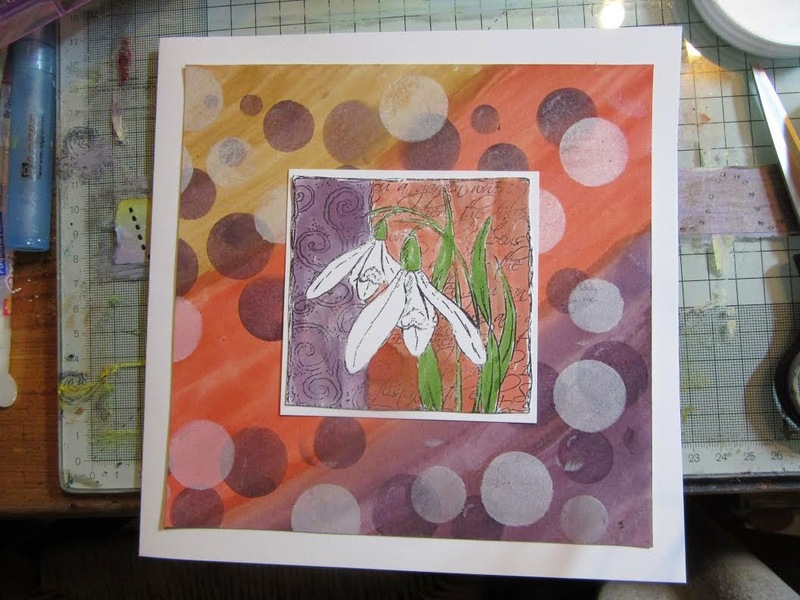 Stamp the snowdrop image onto white card and paint with inkadinks. 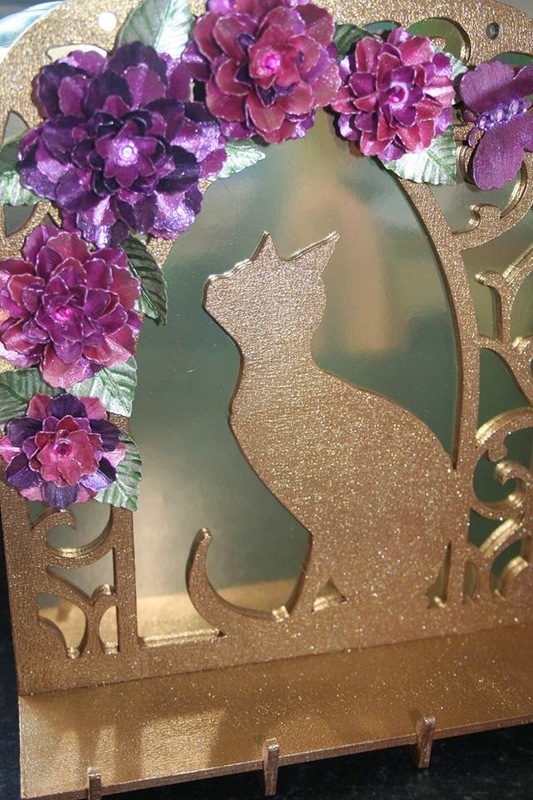 Mount this into the Bokeh background. 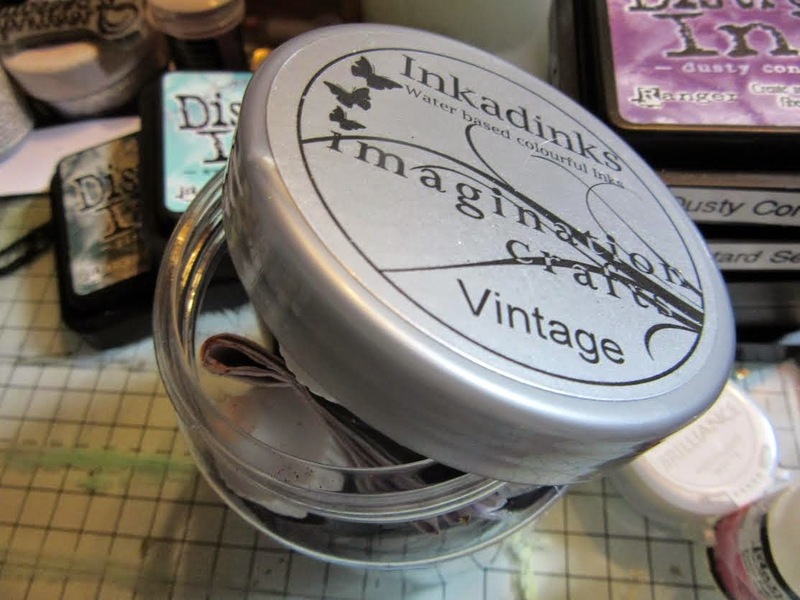 This tutorial shows how versatile the inkadinks are! Thank you for stopping by Today and we hope you enjoyed the tutorial.